Hrithik Roshan and Sanjay Leela Bhansali had earlier worked together in the 2012 drama Guzaarish, which also starred Aishwarya Rai Bachchan. Director Vysakh, who rose to fame with the runaway success of Mohanlal’s Pulimurugan, the first ever Malayalam film to breach into Rs. 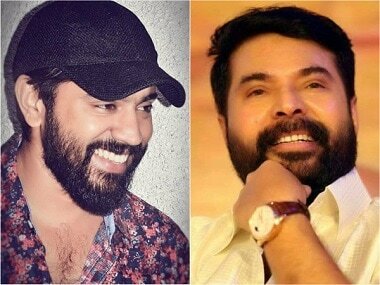 100 crore club, has announced two new projects with Mammootty and Nivin Pauly respectively. 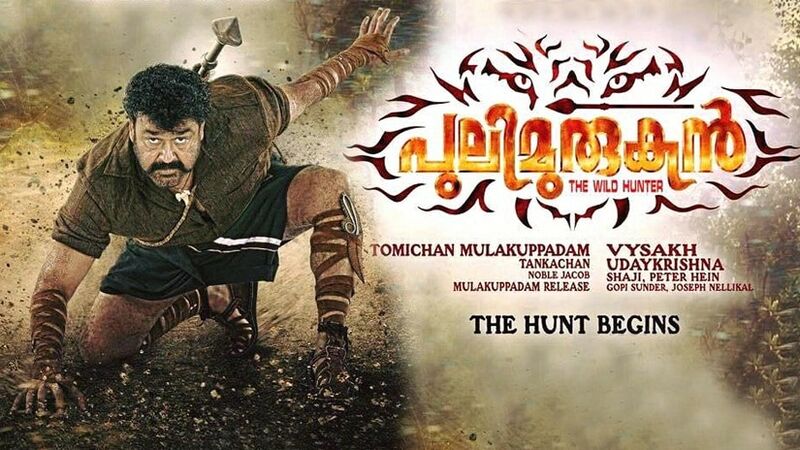 Two songs from the film Pulimurugan — 'Kaadanayum Kaalchilambe' and 'Maanathe Maarikurumbe' — are part of the Original Score list at the Oscars 2018. While Mohanlal looks spot on as a literature professor, the blackboard behind him dilvulges interesting details about his character. 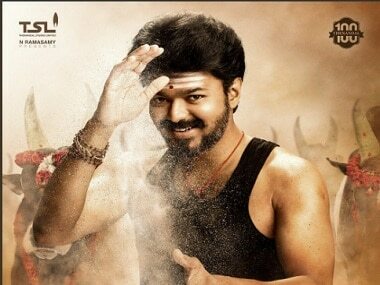 Day one of IIFA Utsavam 2017 saw Tamil and Malayalam films being commemorated. 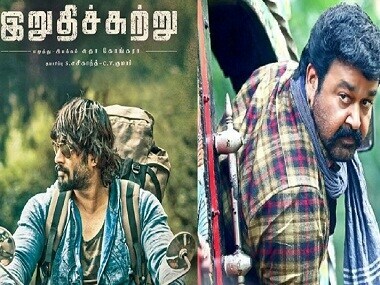 Mohanlal's Pulimurugan won Best Film, whereas Madhavan won Best Actor for Irudhi Suttru. This success spree underlines a few things in bold red – that despite being a superstar Mohanlal is an actor first, who lends authenticity to the roles he takes up. 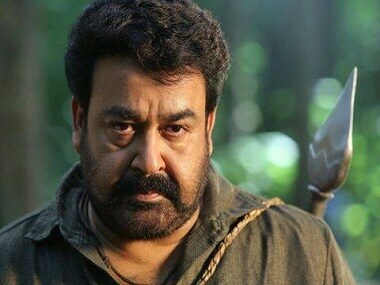 the combined strength of Mohanlal, the tigers, the suspenseful action and the humour is not enough to drown out the loudness of Pulimurugan.